Look forward to the winter. 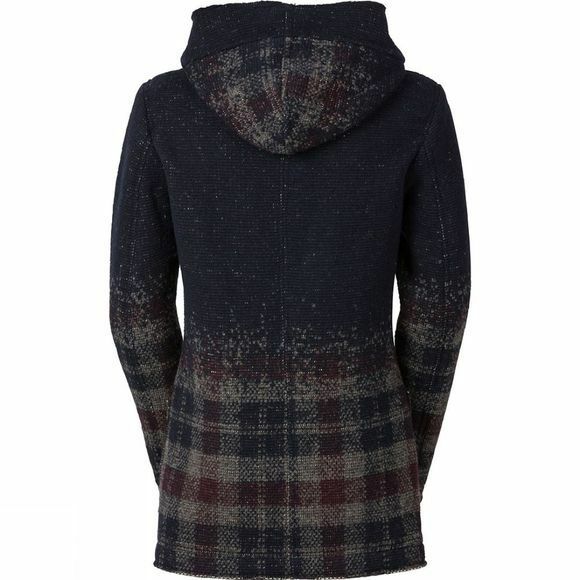 When the weather turns icy, you will really appreciate the stylish Women's Västeras Coat. It is nearly 50 percent wool and makes full use of wool's diverse properties. 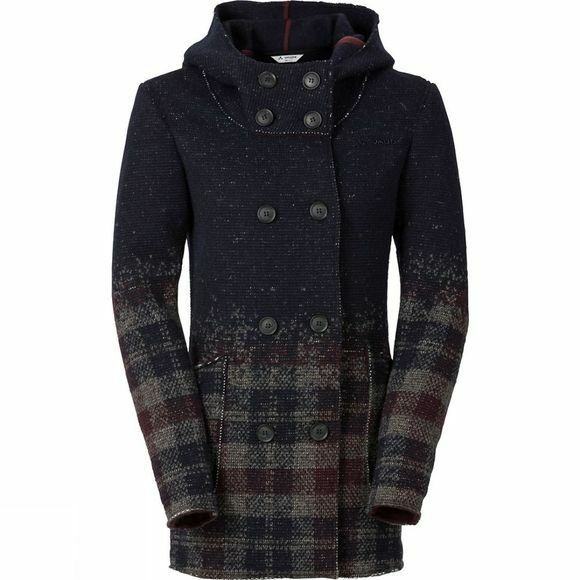 The coat's look is embellished with modern plaid along the hemline. Because wool is a renewable resource, fewer fossil resources need to be used – to the benefit of the environment.